And you know what all this tells me? Leonard Cohen just died. And thereby hangs a tale. He was a Jewish Buddhist. More of a Buddhist I believe, than Jewish, and an interesting sort of Buddhist. But I think Buddha wanted to go directly to the indisputable part of God, the joy that comes from eliminating fruitless desire. I tend to go that way myself. As you can see with the introductory poem above, though perhaps it stems as well from gratitude. Or from the feeling one is not after all, alone. That one has a powerful and loving protector, who just happens to see a bit further than we can. But what else would you expect when you compare the infinite to the finite? Is it reasonable to expect that the finite is fit to judge the infinite? I think this is the main reason (among the wise) for the constant iteration of the need for faith. There are ways, and then there are ways to approach the issue of God or not. Especially anent the matter of “proving” such a thing. 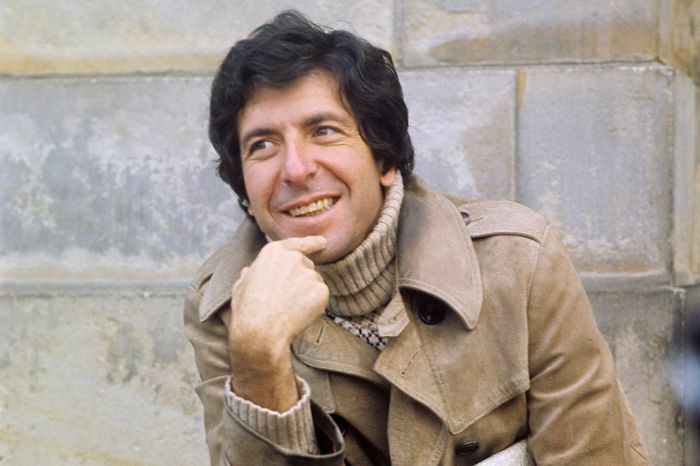 And Leonard Cohen certainly approached the subject interestingly. Seeing the Divine also in sorrow and despair. This is a needed subject in this world of tears and doubt. A favorite example of mine is from Kahlil Gibran, in his wonderful book The Prophet. When the eponymous prophet was asked, “Speak to us of pain,” the prophet said something like this: The pain, the sorrow in our lives, digs a reservoir whose depth defines our capacity for joy. Well, folks, this post is getting to have a super high word count. And so it looks like it will be a three-parter. And this seems like a good place to stop. Stay tuned for the next two installments which really get into the issue of the existence or not, of God. If you click on the follow button and enter your email address, you will be notified when parts two and three are published. In the evolution of the world? Or have you never cried from receiving a hug? And hadn’t seen it coming?